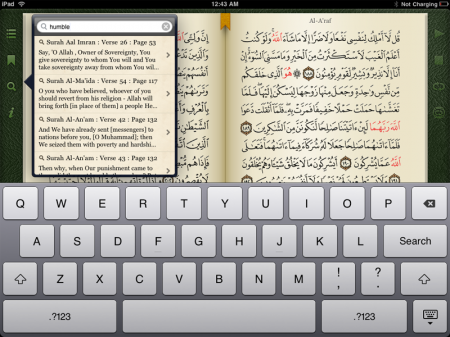 Batoul Apps has released their Holy Quran app for the iPad. Quran Reader HD is now available on the iTunes App Store. 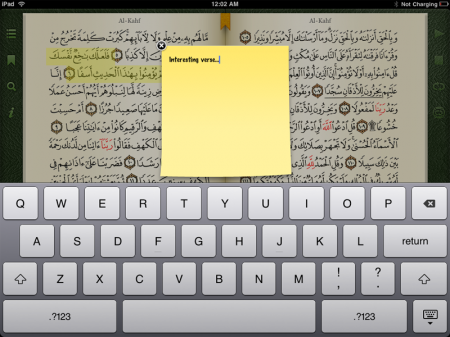 Quran Reader HD brings the beautiful Words of Allah to iPad – an exquisite app that allows you to interact with the Quran like never before as you read, listen to and study the Quran. Use the audio feature to listen to the beautiful recitation of Sheikh Abdelbasit Abdelsamad. If you’re interested in memorization you can set it to automatically repeat each verse as it goes or have it repeat the entire selection. 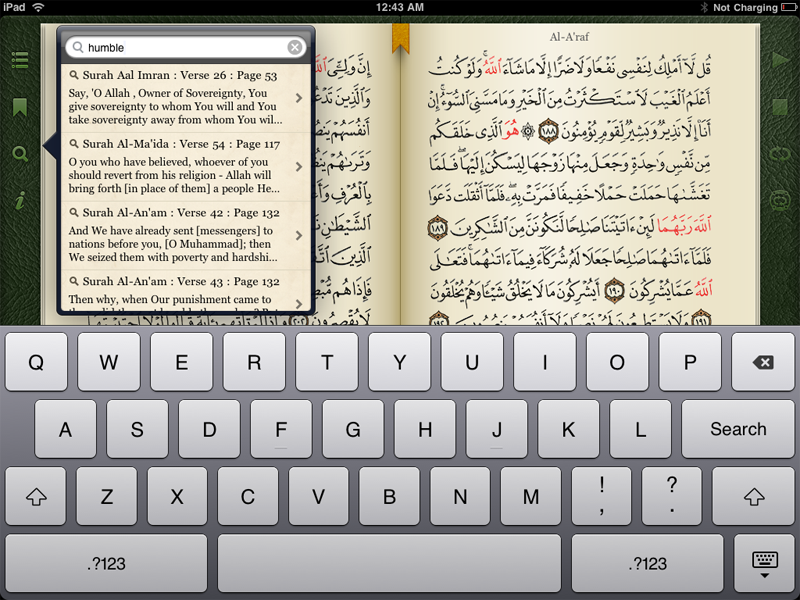 You can choose a specific group of ayahs to play or listen to the end of the surah. Quran Reader will highlight each verse as you listen to the recitation, letting you follow along and improve your reading skills as you learn the proper pronunciation and recitation of the words of Allah. 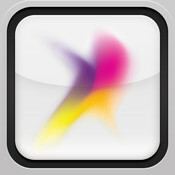 The app is available at the app store for $6.99. Very great site! Thank you so much for your time in writting this.